Luxfer Gas Cylinders, an operating unit of Luxfer Group (NYSE:LXFR), is the world’s largest manufacturer of high-pressure composite cylinders. More than six million full-wrapped Luxfer composite cylinders have an exemplary record of safety and dependable performance in a variety of demanding applications worldwide. Luxfer is the only major cylinder manufacturer that offers both Type 3 and Type 4 cylinders. Luxfer Gas Cylinders is a leading global supplier of lightweight, high-pressure composite cylinders for storage and transportation of compressed natural gas (CNG), a clean-burning, environmentally friendly alternative fuel. Luxfer alternative fuel cylinders are also used for storage of bio-methane, hydrogen and other industrial bulk gases and are being used in more than 10,000 bus systems and 4,500 trash trucks around the world. 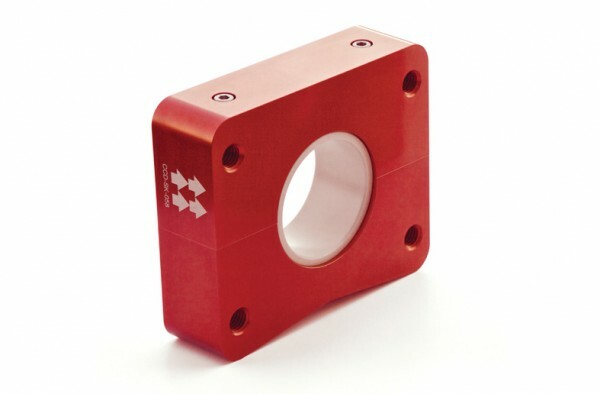 Because Luxfer Type 3 AF cylinders are 66 percent lighter than Type 1 steel cylinders and up to 20 percent lighter than other Type 3 cylinders, they offer greatly improved fuel economy, increased range and a significant reduction in vehicle maintenance costs, because they lessen wear and tear on brakes, tires and suspension systems. In haulage businesses, reduced vehicle weight also permits higher payloads. Since lightweight composite cylinders can be manufactured in much larger diameters than would be practical with much heavier all-metal cylinders, fewer composite cylinders are required to contain the same volume of gas. Luxfer is the only AF cylinder manufacturer to offer security of supply from state-of-the-art AF cylinder manufacturing facilities in Riverside, California, USA, and in Calgary, Alberta, Canada. 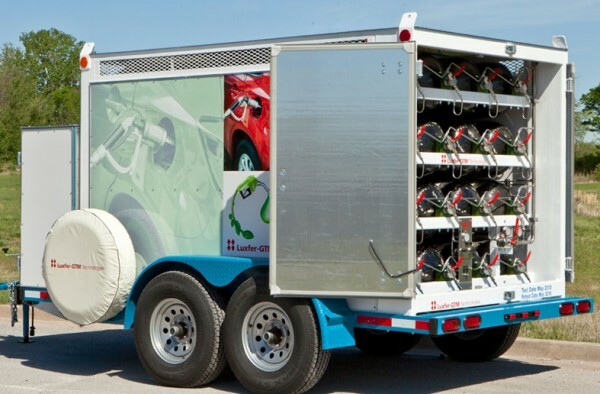 Luxfer-GTM Technologies, a joint venture between Luxfer and GTM and a leader in transportation of hydrogen and industrial gases, provides turnkey solutions from its facility in Tulsa, Oklahoma. Because our European customers often require complete gas-containment systems, Luxfer operates our Luxfer UK system design and assembly facility in Nottingham, England. Availability: There is abundant natural gas in North America for fueling vehicles. Inventory levels of natural gas are at record levels, with estimates of more than a 200-year supply. Cleaner fuel: Natural gas is the cleanest-burning fossil fuel. 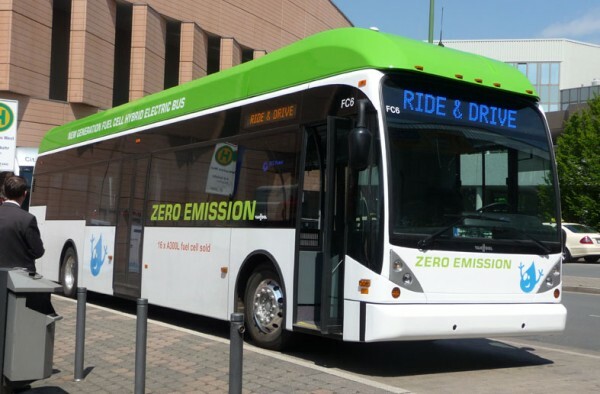 CNG vehicles produce between 60 percent to 90 percent fewer smog-producing pollutants and reduce greenhouse gas emissions by up to 40 percent. In terms of pollution reduction, converting one truck from diesel to natural gas is the equivalent of taking as many as 325 cars off the road. Cutting diesel fuel consumption: Just one class 8, heavy-duty “18-wheeler” truck uses up to 20,000 gallons of fuel per year. Replacing only 100,000 of these trucks with those powered by natural gas would immediately cut consumption of diesel fuel up to 2 billion gallons per year. 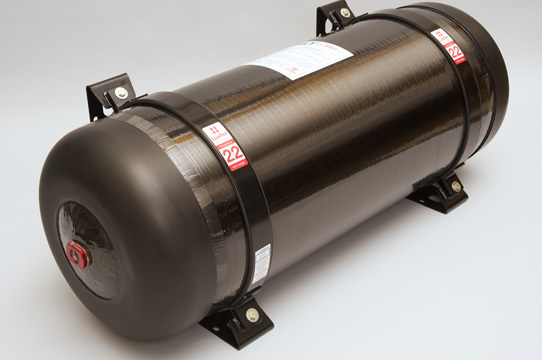 Full of fiber: A 200-liter Luxfer CNG cylinder is wrapped with 2.3 million miles of carbon fiber, enough to stretch to the moon and back more than 4.5 times or around the earth about 100 times. Whether you need Type 3 (aluminum-lined) or Type 4 (polymer-lined) cylinders for your NGVs, Luxfer has the right product for your needs—because Luxfer is the only major cylinder manufacturer that offers both types. Luxfer’s G-Stor H2 (formerly Dynecell) products are the leading line of lightweight high-pressure hydrogen-storage cylinders used by a number of the world’s largest OEMs that design, develop and manufacture state-of-the-art compressed hydrogen-storage systems for fuel-cell and internal-combustion engines. Luxfer’s GEN2 G-Stor Go Type 4 composite cylinders for compressed natural gas are available in an extensive range of sizes suitable for medium-duty and heavy-duty vehicle fuel systems. 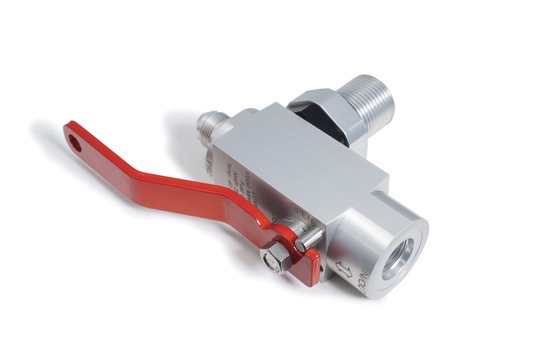 In addition to cylinders, Luxfer offers a superior line of gas-management devices. G-Flo high-flow valves and splitters provide the next level of safety and performance. G-Flo QTVs (quarter-turn valves), G-Flo OTVs (one-turn valves) and G-Flo ESVs (electronic solenoid valves) are available exclusively with Luxfer composite AF cylinders and bulk gas transports. 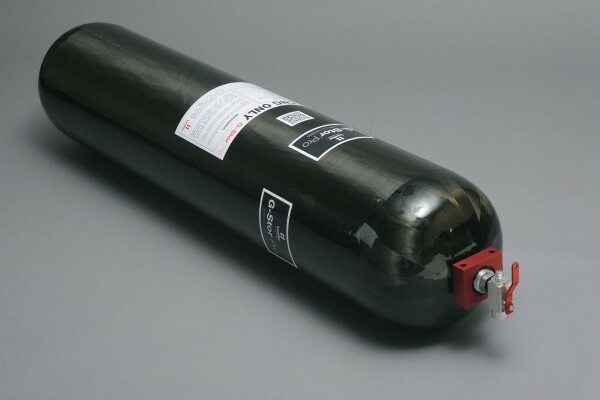 In addition to cylinders, Luxfer offers a superior line of PRDs (pressure-relief devices) and complete cylinder kits for AF applications—available exclusively with Luxfer composite AF cylinders. Our high-flow PRDs allow faster release in case of emergencies.